Description This Waycross, Georgia hotel has free internet access, non-smoking guest rooms and free breakfast. 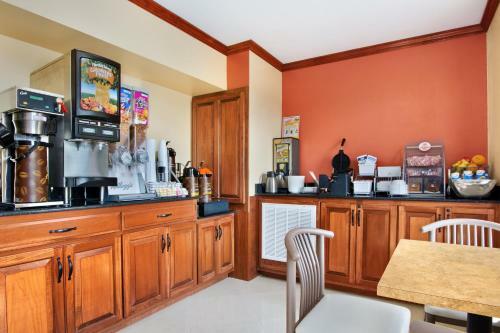 Free breakfast and a central location are perks our guests dig at the Super 8 Waycross GA. All 60 rooms on two floors at the Super 8 include cable TV. High-speed internet access is available. 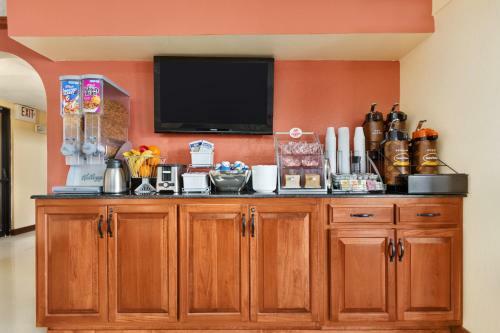 Begin the day on a full stomach thanks to the hotel's complimentary breakfast buffet of baked goods cereal coffee juice and more. Contact the front desk for assistance with services like faxing and wakeup calls. Parking including space for trucks is available on-site. 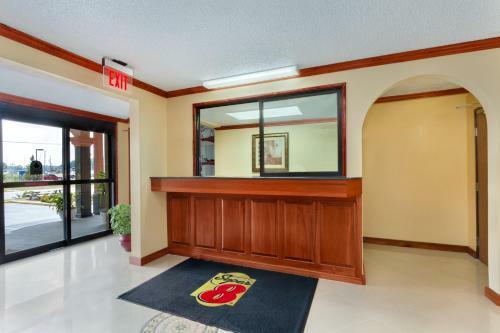 Located off Highway 1 at Havanna Avenue the Super 8 is one block from the Mall at Waycross. Guests are two miles from the heart of Waycross and attractions such as Memorial Stadium and Waycross Motor Speedway are within one-and-a-half miles. Waycross College is four miles west. Book an alligator-spotting tour at Okefenokee Swamp Park 20 minutes south. The closest major airport Jacksonville International Airport in Florida is 68 miles southeast. 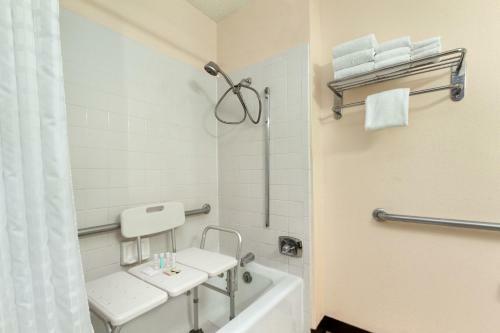 Add Super 8 By Wyndham Waycross Ga to your free online travel itinerary.